Go ahead. Tell Bobby he isn’t their family. So, the call went out a while back for scholarly articles on Supernatural, and me (being me) I jumped at the chance to get my feet wet again in essays, articles and lit-crit about the things I love. 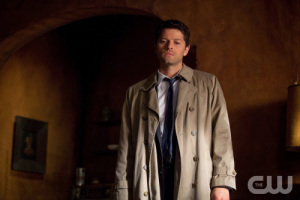 In this case, the full cast of characters within CW’s show about two underwear models who road trip across the US in a beautiful car killing ghosts and demons.It just so happened at the time that people were on sites I read claiming that bringing Castiel on as a full member of the cast would be “ruining” the show. Full Disclosure: I am a Cas!Girl. I saw red. I saw red, then I sat down and wrote an abstract, an outline, a Writer’s CV, and I submitted it all to one of those calls for essays. 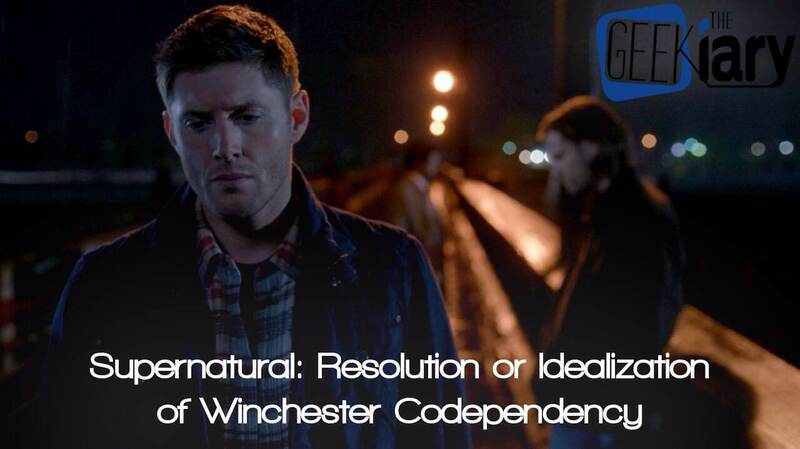 Within Supernatural, the importance of nuclear family is established and undisputed, with the focus on the Winchester brothers. However, the role of the Adoptive Family is just as pivotal to the storyline and the development of the lead characters. This article focuses on four primary demonstrations of family by the extended cast of the show: nuclear family, adoptive family, rejected biological family, and rejected claims of family by acquaintances. 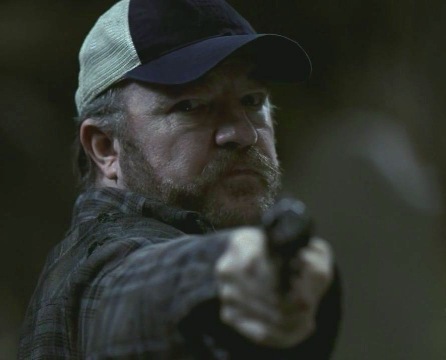 By examining the roles of Bobby Singer, Castiel, Lisa and Ben Braeden, Amelia Richardson, Kevin Tran, Jo and Ellen Harvelle, and Charlie Bradbury, the viewers are able to determine how the family structure has extended beyond being simply the “Sam and Dean” show. Each of these characters falls into a specific family relationship with the brothers. With examination of Becky Rosen, Garth Fitzgerald, Karen Singer, Benny Lafitte, “Tiger Mommy” Tran, Ruby, and Meg Masters, viewers are able to determine that not all acquaintances with a close connection to the boys, or a potential claim, are accepted as family. For Dean and Sam, incorporating an individual into their family unit and extending that much care and concern to them is an honor not given lightly, and cannot be demanded or forced. To avoid stagnation and to further the concept of family being “the whole point,” the inclusion of these secondary characters builds a richer on-panel universe and offers further perspective into the lead characters. 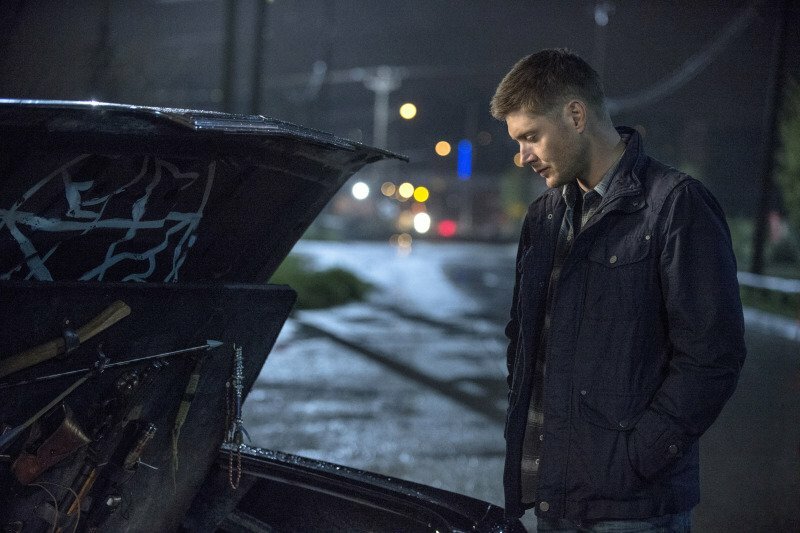 While the primary focus of Supernatural will always be Dean and Sam, the extended cast has played a significant role within the story, and their involvement should be encouraged rather than resisted. Oh, as a sidenote on the matter. After those hateful comments, the spam to writers and producers, and the general attempt to run Castiel off of the show? Guess who’s a season regular next year.